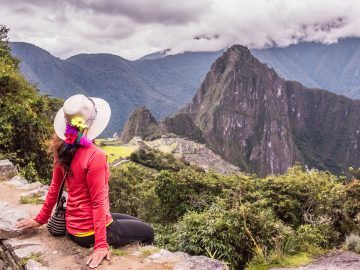 So you’re finally planning your dream trip to Peru? 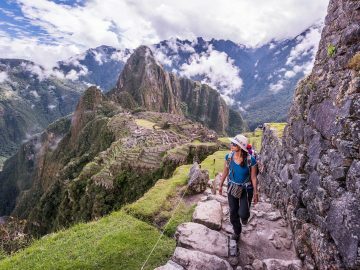 Surely Machu Picchu is already on your must-see list, but if you’ve got time to spare, there’s definitely no shortage of incredible sights and activities to add to your itinerary. 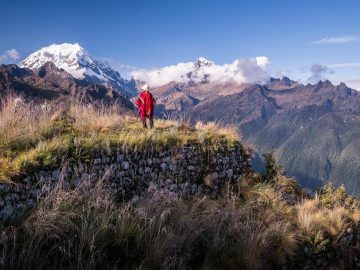 From exploring the “Galapagos of Peru” to trekking through the Cordillera Blanca, here are a few more ideas for how to make the most of your Peru adventure. 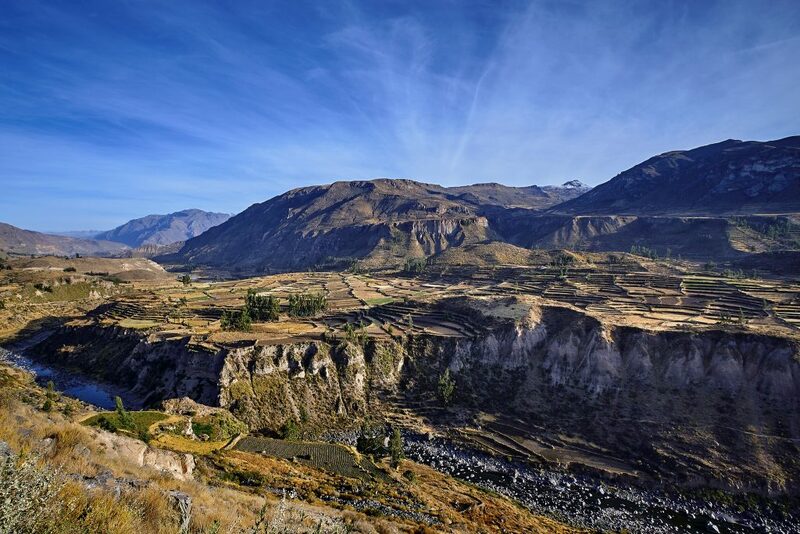 The lush Colca Canyon in Southern Peru is twice as deep as the Grand Canyon (though the walls are not nearly as vertical or dramatic). 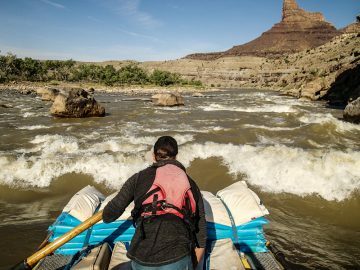 The canyon is famous worldwide for being the home of the rare Andean condor, a massive bird with the largest wingspan of any land bird (almost 7 feet). The Colca Canyon is one of the few places on Earth where it’s pretty much guaranteed you’ll be able to see the birds at close range. There’s quite a few mountain villages in the valley, but most tourists stay in the town of Chivay because it has natural hot springs. 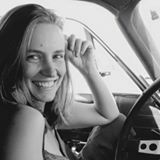 Located in the Nazca Desert plains, the Nazca Lines are hundreds of immense (some over 600 feet across) designs carved into the ground well over a millennium ago. To this day no one is quite sure how or why the geoglyphs were created. The ancient designs range from plants to animals to geometric shapes, and you can see them best by small plane, which is usually an adventure in itself. Located in the same southwestern province as the Nazca Lines and about 4.5 hours south of Lima, Huacachina feels much more like you’re in the Sahara as opposed to Peru. 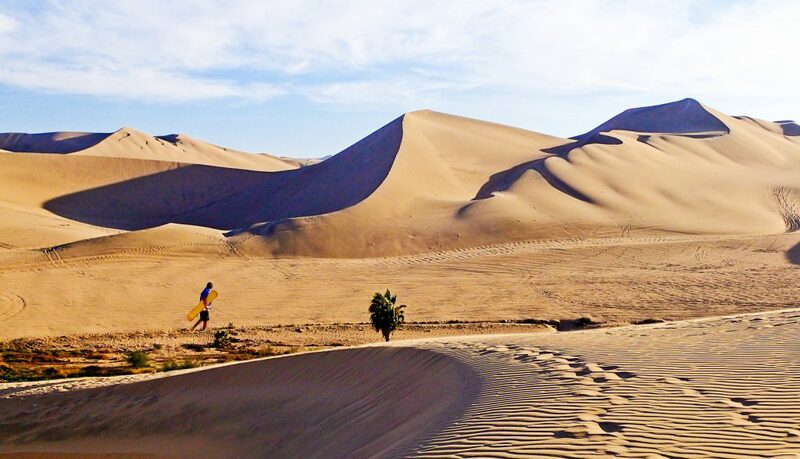 This tiny oasis village in an otherwise barren desert attracts tourists for its sandboarding. No experience is necessary to sandboard here – just rent an old snowboard with proper bindings and boots at pretty much any hostel or hotel in town. Do yourself a favor and turn down any rental equipment that’s just a heavy wooden plank. And while the sand is soft for landing, you will most likely end up with mouthfuls of sand until you finally get the hang of gliding down the dunes. The Peruvian Amazon covers 60% of the country, so missing out on the jungle means you miss out on most of the country. You can spend your days fishing for piranha, learning handcrafts from locals, birdwatching, taking photos, and studying plants or shamanism. The two main entry points into the Amazon Basin are Iquitos and Puerto Maldonado, and it should be noted that both should be flown into because the road infrastructure leaves something to be desired. 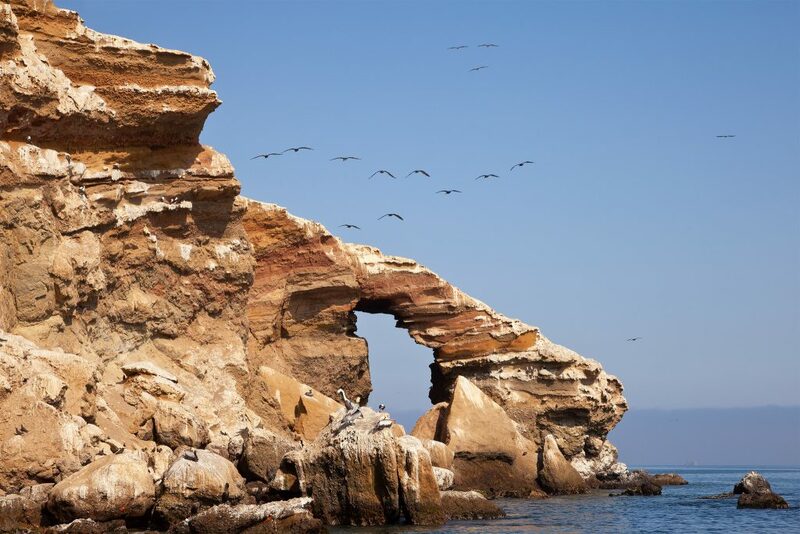 It’s relatively easy to get to these islands from the beach town of Paracas by Pisco. You can take a tour boat that usually lasts a couple of hours. The islands are home to many rare birds, such as pelicans, penguins, cormorants, Peruvian boobies, and Inca terns. It’s also possible to see sea lions, turtles, dolphins, and whales. Because of its location on the Pacific, day trips can easily be made while you are in the area checking out Huacachina or Nazca. On the Pacific coast of northern Peru, the backpacker-friendly beach town of Mancora has some of the country’s most beautiful beaches and chilled-out vibe. Though the town is small, there are quite a few dining and lodging options. After taking some surfing lessons (these reef breaks are pretty predictable, gentle, and easy to learn on), fuel up with some of the best ceviche in the country. Lake Titicaca, besides having a very fun-to-say name, is the largest lake in South America and the highest-navigable lake in the world. 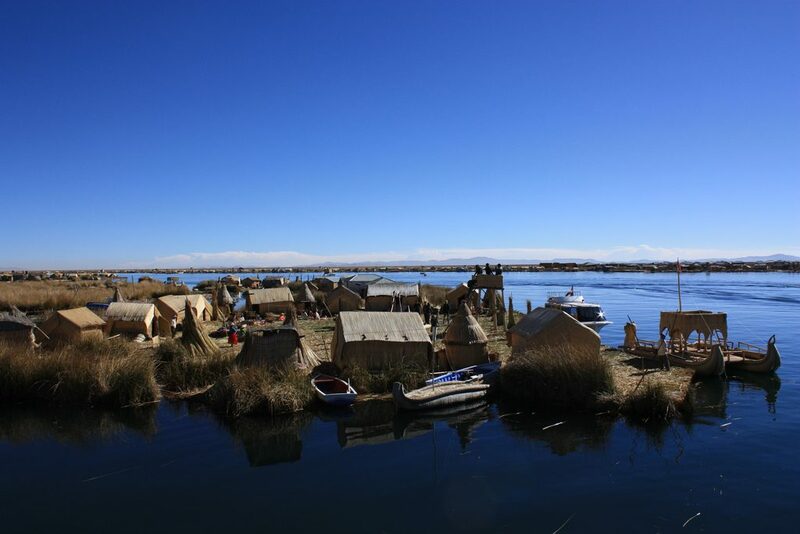 It’s the home of the pre-Incan Uru people, an indigenous group that still lives on floating islands built from dried reeds that drift over the lake’s surface. Back in the time of Incan invasions this was a defensive strategy, but today the lifestyle has stuck even though there are no more threats of invasion. The best way to get to the islands is to book a trip from Puno. If you have the time, a homestay with a local family is an unforgettable experience. Not too far outside of Cusco, the sleepy town of Maras is populated by indigenous people who have used evaporation to harvest salt here for hundreds of years. Nestled within a mountain valley are a series of salt pools, all fed by one tiny saltwater stream, and these salt “mines” are terraced downhill. In the dry season all of the water evaporates, leaving mineral-rich, gorgeous pink Peruvian salt which you can purchase on site for next to nothing. 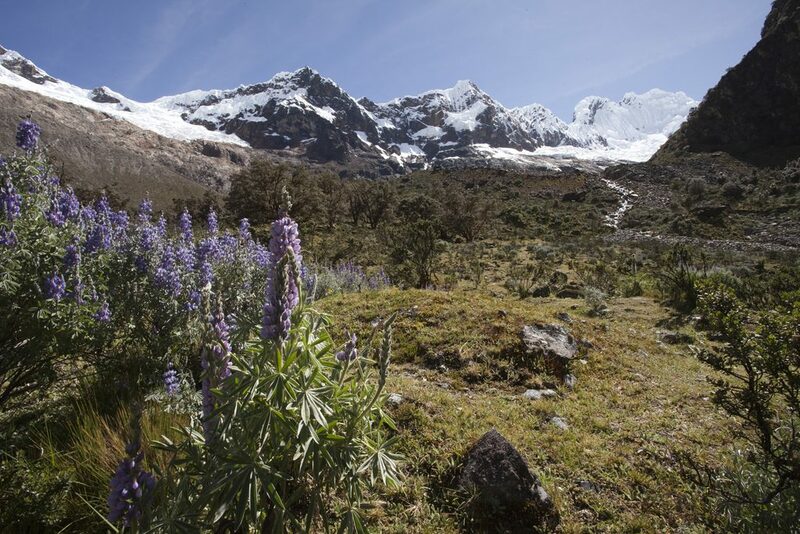 Huaraz is located in north-central Peru, about 300 miles north of Lima and is the gateway to the Cordillera Blanca. 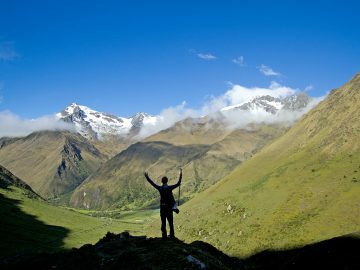 This is the highest range of the Peruvian Andes, filled with stunning and intimidating snowcapped peaks and glaciers. The very photogenic Cordillera Blanca includes Huascarán, the highest mountain in Peru at 22,205 feet (the third highest in the Western Hemisphere). 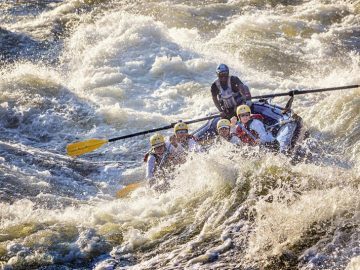 It is easily one the most challenging and rewarding places in South America for trekking and mountain climbing expeditions. Calling all history buffs – Peru’s Valley of Pyramids holds ruins of some 26 major pyramids and mound structures built over the course of 800 years in this bone-dry area. 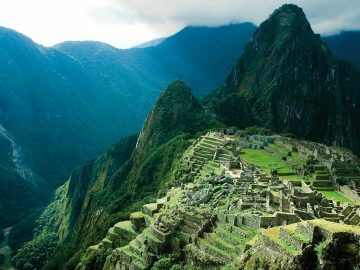 Many locals deeply believe this valley to be cursed and refer to it by the Spanish word for “purgatory.” Indigenous groups here built and rebuilt the pyramids in an attempt to keep their angry gods happy.